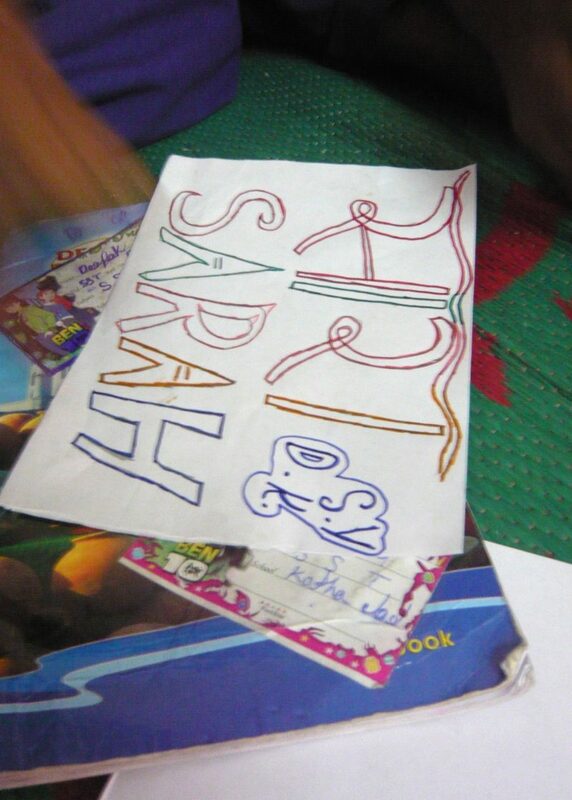 The past two days we spent our final days at Katha, with Class 8 and their recycling project. We drew animals that we had found around the school, and put together a scrap book, with photographs and the children’s sketches. It was great to see their drawings, as they are all such budding artists! As a fun activity, I had made up a song to the tune of the oky koky, around recycling and saving the planet. We spent time teaching the children, showing them the actions and helping them to be able to pronounce the words that they couldn’t quite manage. On Wednesday evening, Grace and I printed off a copy of the song so that the children could keep it. 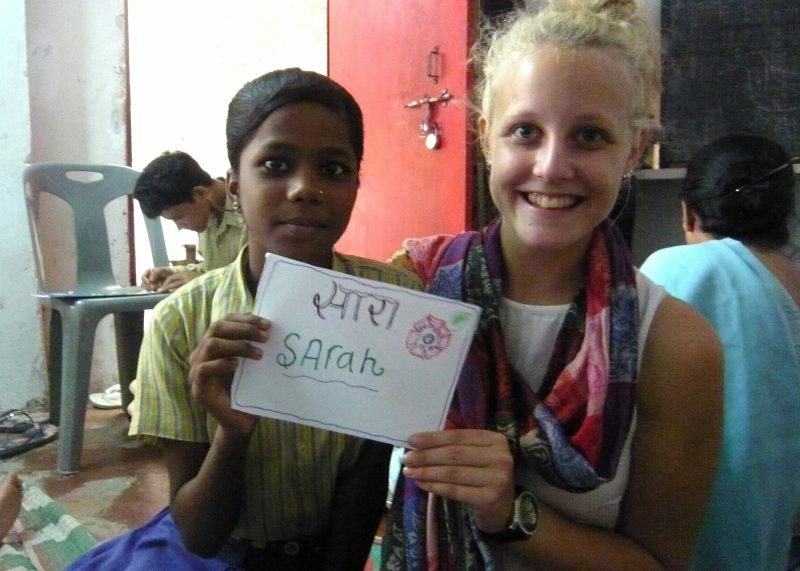 Our final session on Thursday had us singing and the kids drew our names in Hindi and made really creative thank you cards and drawings of India and England. I had such a fun time over the past two days, I think it was down to the fact we had gotten to know the kids, and they looked forward to our visit! Thursday finished off with presentations from each of the class groups and their Lancaster volunteers. It was fascinating to see what everyone had been doing, so many of them had created great posters and drawings, Indians must just all be good at drawing! Our class sang the song, and our teacher explained to all the children what we had been doing over the past 3 weeks! It was really great to see how much the teachers and kids appreciated our efforts, and we were awarded with some Katha books and a certificate! Although at times our teacher wasn’t very clear in saying what she wanted, I think Grace and I handled the situation well, and I thoroughly enjoyed the last two days we spent at Katha. I hope the kids remember us, (and the song), and that they do really well in their future lives. 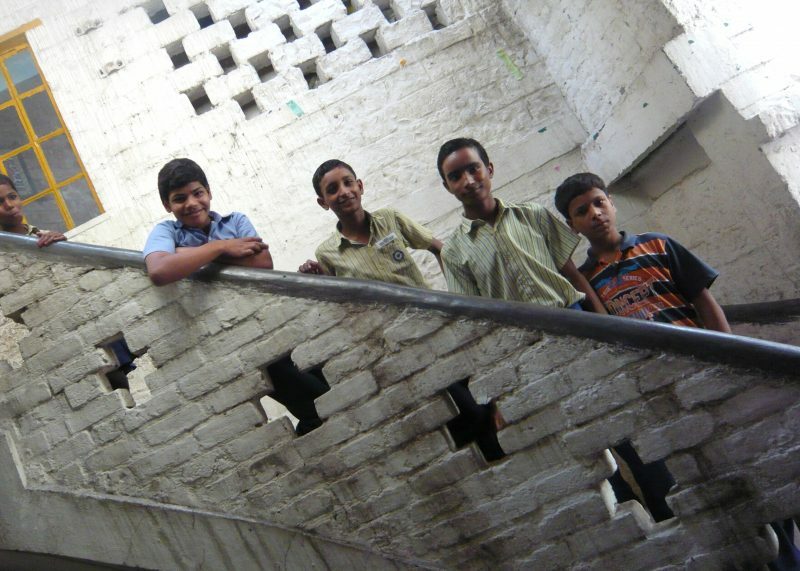 I hope I made a bit of a difference to them, cos I loved helping them, and they enjoyed helping me with my Hindi words! Have you tried these French foods?